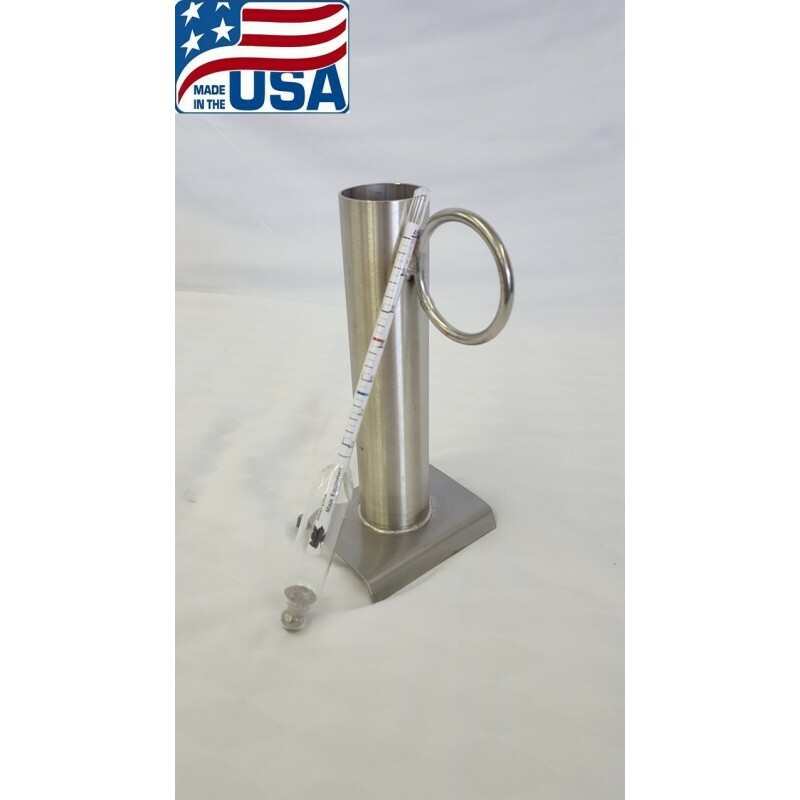 1 3/4" Hydrometer Test Cup 8" tall with syrup hydrometer. This is not a cheap 1" cup. A larger cup holds more syrup and more syrup in your cup = a more accurate measurement. 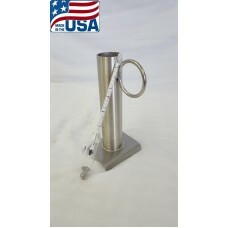 Hydrometer reads Brix and Baume and has hot and cold test lines. Stainless steel cup construction. Made in the USA. Made from 18 ga 304 stainless steel. It is fully tig welded and includes a 3/4" npt threaded f.. This is a basic pan without hemmed or rolled top edges. It is a great pan if you are looking t.. This is a basic pan without rolled or hemmed top edges. This is a great pan if you are trying ..